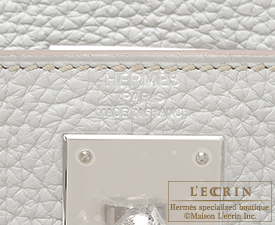 A new sensational colour, Gris pearl!! 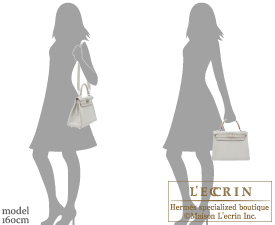 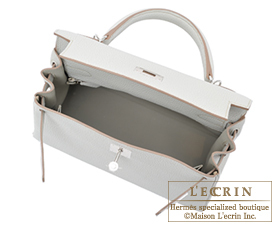 Announced as one of the new colours for 2011 Spring Summer collection, “Gris Perle”, is a pastel tone that was created based on the theme. 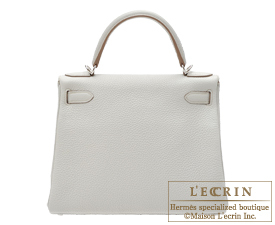 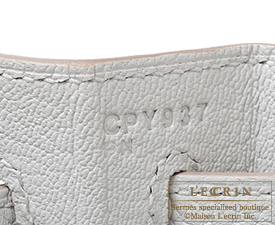 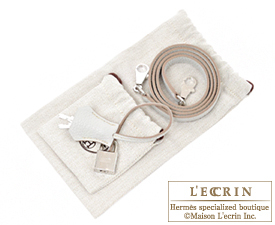 This light grey color created by Hermes displayed the perfect color balance which is unique to the Grand Maison in France. 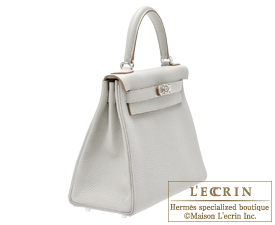 Celebrate the start of a new season with this elegant and gentle, iridescent pearl colour.